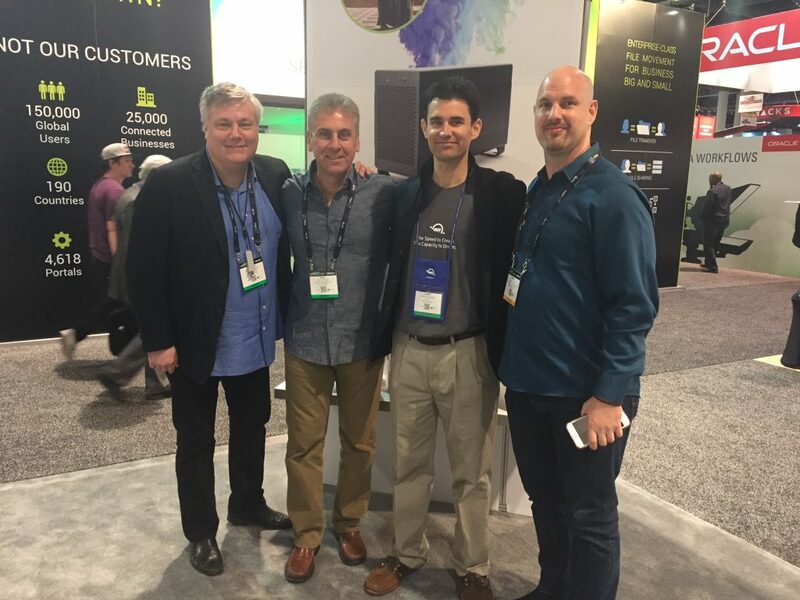 Today was day 2 at NAB, and it started with picking Rob up at the airport at 10:00. Rob had a 2:00 presentation for Other World Computing, who has been our biggest donor and a huge supporter. Then it was off to breakfast at IHOP as we were all starving before hitting the Las Vegas Convention Center again. Rob’s presentation was all about creating The Vulcan Scene and he knocked it out of the park. And Prelude to Axanar Sound Designer Mark Edward Lewis showed up too, as he was giving presentations for Adobe. And so it was a family event! After that it was the drive back to Los Angeles. 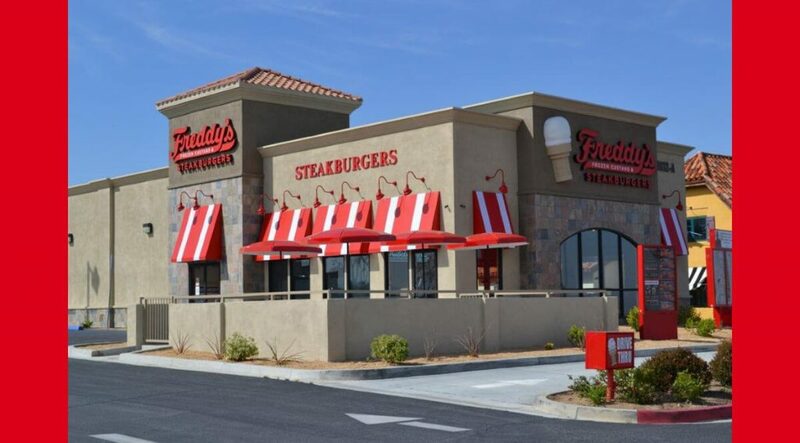 And a stop at Freddy’s Burgers in Victorville, always a must!